Pour the Jawbox into a tall ice filled glass. Top up with some premium tonic water. 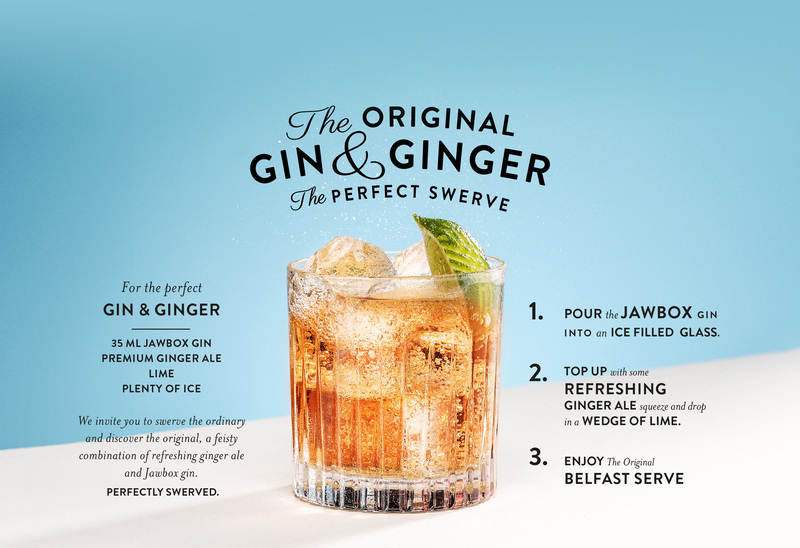 We invite you to swerve the ordinary and discover the original, a feisty combination of refreshing ginger ale and Jawbox gin.